Luigi Gubitosi has replaced Amos Genish as head of the Italian telco. With backing from activist investor Elliott, he will try to engineer a complex network breakup and sell assets. But bitter opposition from 24 pct shareholder Vivendi will make the strategy hard to execute. 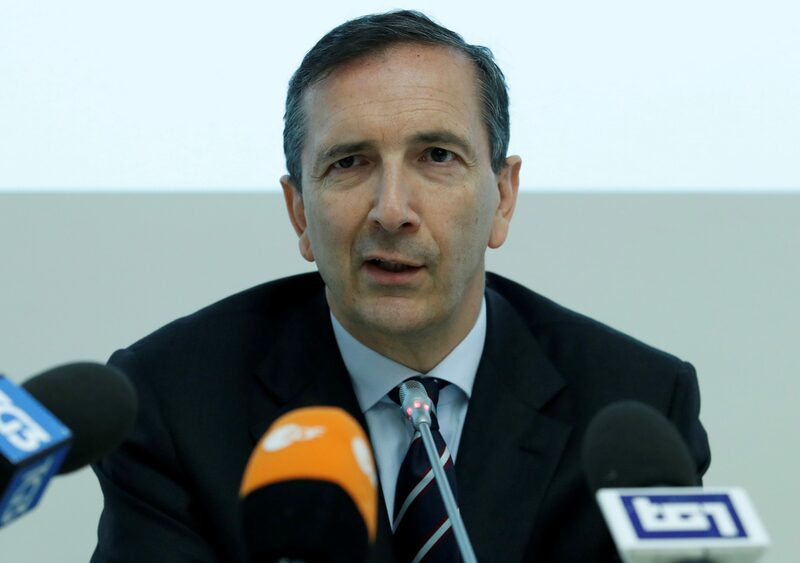 The board of Telecom Italia on Nov. 18 named Luigi Gubitosi as its new chief executive. Gubitosi, a well-known Italian executive who sits on the company’s board and enjoys the support of U.S. activist investor Elliott Management, replaces Amos Genish, who was ousted after just over a year in office. Nine board members backed by Elliott supported Gubitosi but five directors appointed by Vivendi, the French media group, voted against his appointment, people with knowledge of the situation told Reuters Breakingviews. Gubitosi abstained. Vivendi is Telecom Italia’s biggest investor with a 24 percent stake. Elliott owns about 9 percent and Italian state investor Cassa Depositi e Prestiti owns 5 percent. The Italian government has drafted measures to help create a company that combines the networks of Telecom Italia and smaller rival Open Fiber, according to a document seen by Reuters on Nov. 16. The plan envisages turning the network segment into a regulated business that links returns to investments. Telecom Italia shares were up 4 pct at 0.549 euros by 0920 GMT on Nov. 19.